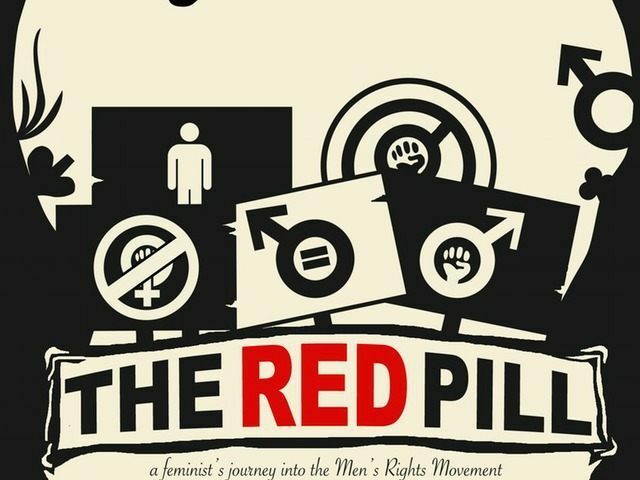 The Red Pill, a documentary by feminist Cassie Jaye about her “journey into the men’s rights movement,” received a mass digital release on Tuesday. The documentary, which has been heavily criticized and protested by feminists around the world, is now available on platforms such as Amazon, iTunes, Vudu, Google Play, and Vimeo. Despite the fact that the counter-petition ended up receiving more signatures, the series of cinemas which were due to screen the film eventually caved in to feminist demands and pulled the film. Jaye was also forced to fund the film with donations received from Kickstarter, after her usual donors refused to fund the film which sought to investigate and humanize the often-demonized Men’s Rights Activism movement. When feminist filmmaker Cassie Jaye sets out to document the mysterious and polarizing world of the Men’s Rights Movement, she begins to question her own beliefs. Jaye had only heard about the Men’s Rights Movement as being a misogynist hate-group aiming to turn back the clock on women’s rights, but when she spends a year filming the leaders and followers within the movement, she learns the various ways men are disadvantaged and discriminated against. The Red Pill challenges the audience to pull back the veil, question societal norms, and expose themselves to an alternate perspective on gender equality, power and privilege.